Did the ancient Egyptians dress for dinner? They sure did! In fact both men and women often spent all afternoon just getting ready to have dinner with friends. First, they rubbed oil into their skins and shaved their bodies. Then, they put on their make-up, jewelry , and wigs. Finally, they put cones of scented grease on top of their heads. As the evening wore on, the grease melted and soaked everyone’s clothes in sweet-smelling oil. 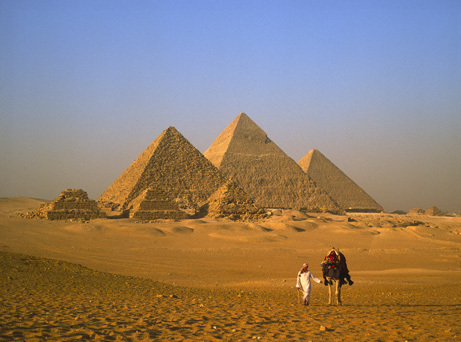 The ancient Egyptians buries their kings in huge stone pyramids. These pyramids took years and years to make because the builders had to drag each block of stone-which weighed as much as 100 people-into place by hand. 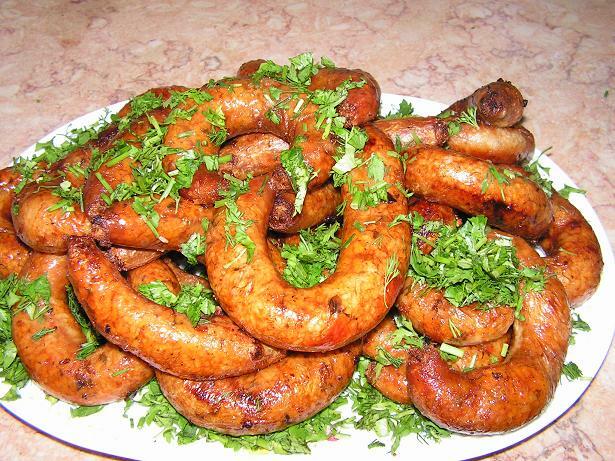 Rich Egyptians ate many different foods. Poor Egyptians mostly ate bread, vegetables, and fish. Egyptian breads are very gritty because sand often blew into the flour as it was being ground. Eating sandy bread each day wore down everyone’s teeth and gave them terrible toothaches! A mermaid is a woman in a storybook who has a tail like a fish. 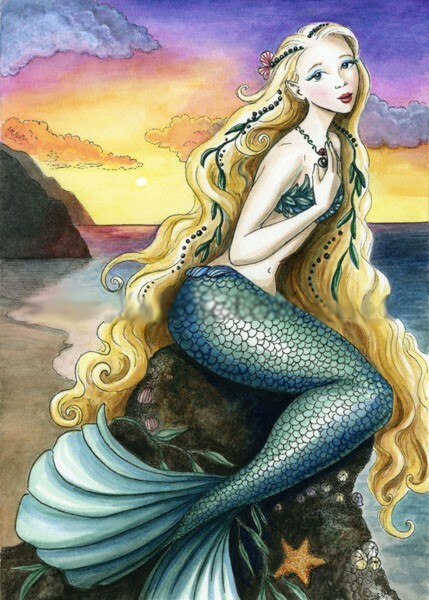 In stories, mermaids often comb their hair.